Today the award ceremony would announce the scores of the Engineering juried walkthroughs, thus allowing for final scores to be calculated and overall awards to be delivered. Hovering around 10th place this morning, Team Alfred was not very hopeful for anymore awards. However the days speakers would make all of the teams realize that the overall goal of this competition is to better the world and not necessarily to win. Introducing today's speakers was the City of Irvine's Mayor, Steven S. Choi. 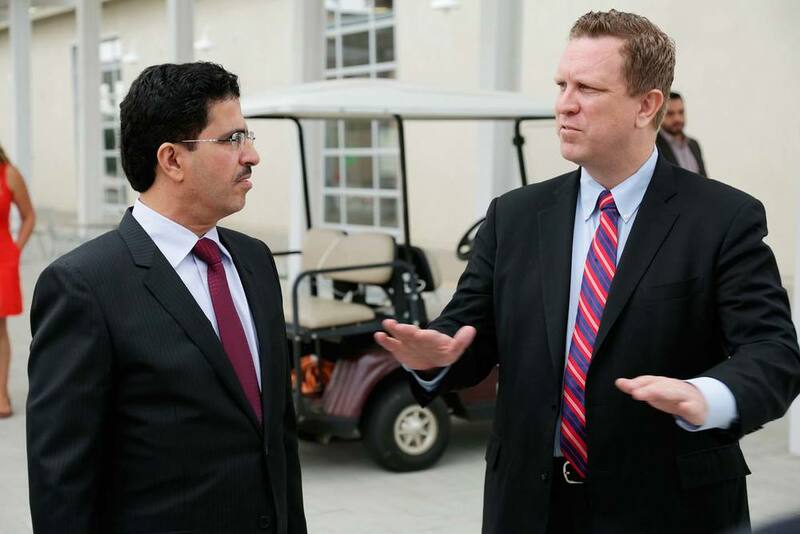 The final speaker was Dr. David Danielson, assistant secretary for Energy Efficiency and Renewable Energy, U.S. Department of Energy. Dr. Danielson was perhaps the most inspiring speaker of the whole decathlon, in my opinion. He covered topics such as global warming, clean water and alternative types of clean energy while relating these points to all of us decathletes. He changed the mood from the event being a competition to more of a global collaboration. This ideology allowed teams to be more supporting while the awards were delivered. 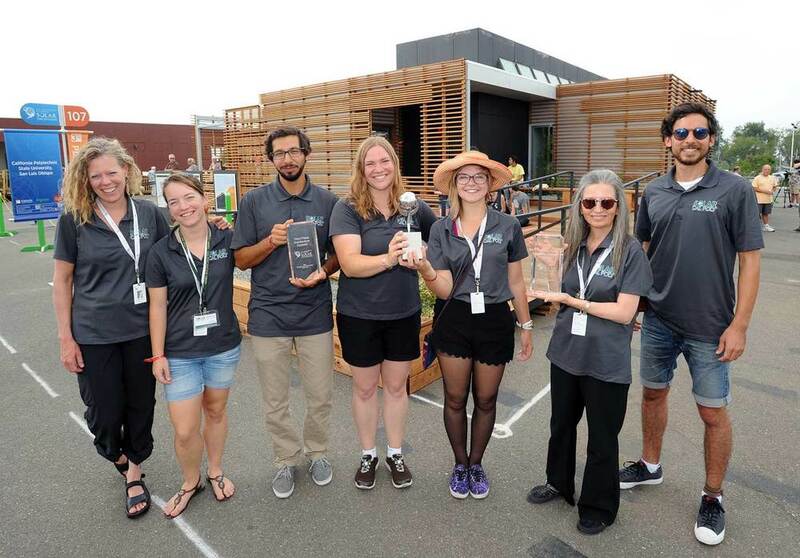 Overall Winners of the Solar Decathlon, 2015! Third-place overall winner California Polytechnic State University, San Luis Obispo. Second-place overall winner University at Buffalo, The State University of New York. Overall first place winner of the decathlon went to Stevens Institute of Technology. Cal Poly's home was quite nice, but their team had a lot of funding so most of their students had no hand in the construction of the systems and their actual home. Buffalo's design aesthetic was not for cold weather, as some of you might think.They went with a greenhouse- the first-ever greenhouse at a solar decathlon actually. Stevens was the first and only team to actually win first place awards for every sub-category of the competition; a no-brainer that they would end up being awarded first place. However just like Cal Poly, Stevens also did not have to do a lot of their own construction of their home. The overall consensus is that you can win a lot of awards, not just by having a large dedicated team of staff and students, but also a lot of money to make sure all aspects of your house are on point. Alfred had 100-150k of funds, and only a couple students and faculty that were really dedicated. We also heavily relied on nothing but students for the entire project, from start to finish. After the awards it was another day of public tours. An average view of the Solar Decathlon Village during touring hours. Another average day of public tours. We had over 1,500 for the day! I also managed to sell another work of art in the process. Click Here to Read the Event Conclusion!